Wonderful location for your dream home. This parcel is unrestricted and plat approved location drawing available. 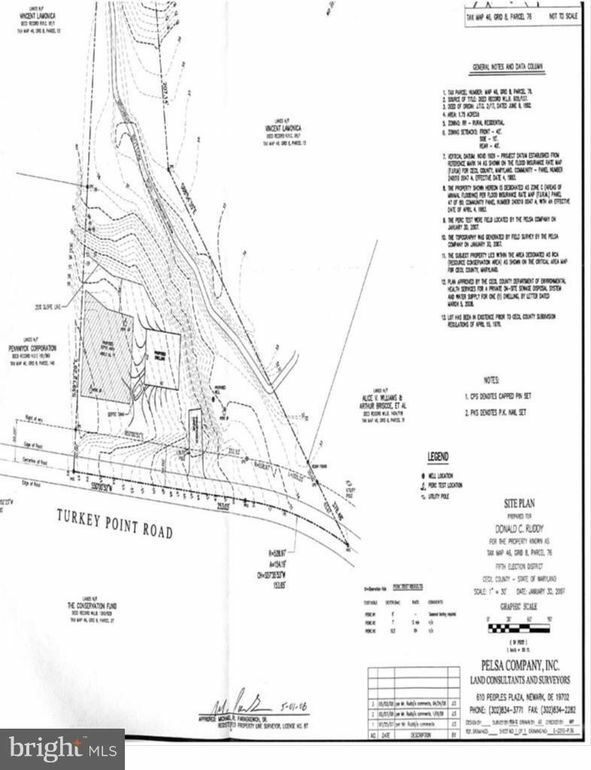 Tax record is incorrect lot is 1.75 acre. Nature abounds, deer, eagles, peace and quiet just minutes from town or the beach at the State park. Seller is motivated!